I took so many photos this weekend. This is just a handful. 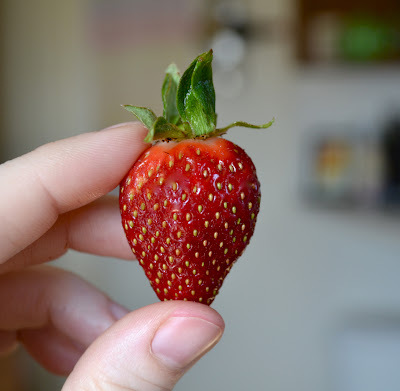 Admittedly, most were snapped to document escapades in the kitchen: strawberries are still my fruit of choice and I've been eating bowlfuls no less than twice daily for the past three days. We also baked bread again--I'll share the recipe soon. I accomplished more work than I anticipated on Saturday. I had hit somewhat of a wall with my thesis, and then all of a sudden, inspiration struck and I banged out 10 pages. Love when that happens. 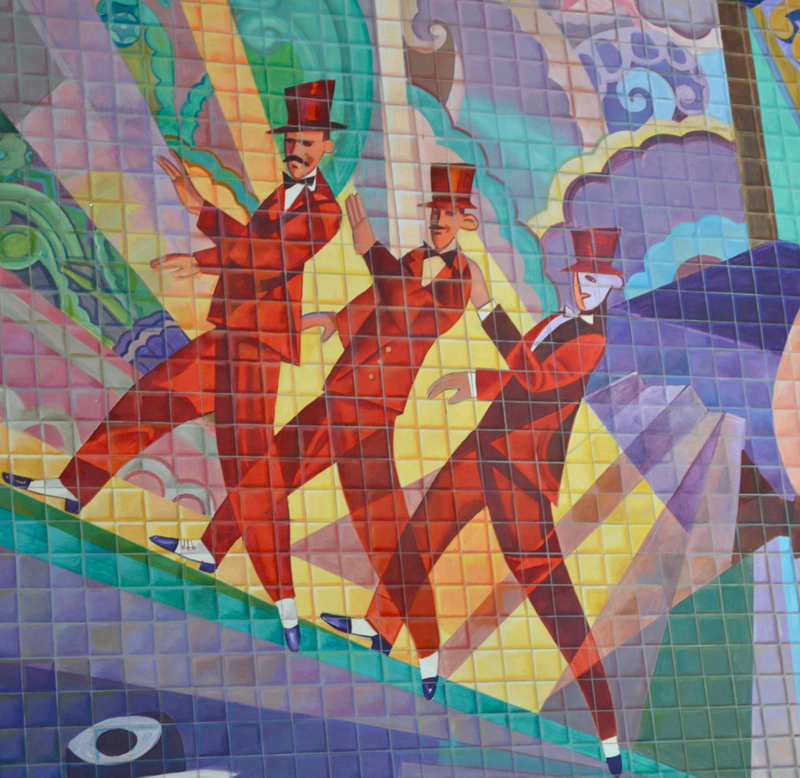 Friday's Upper West Side outing (lunch, strolling, bakery, movie) was a lot of fun, but super chilly. Spring is still hiding in New York City. The sun shone brightly all weekend, and while the afternoon light peeking through the living room curtains certainly delighted me, come Sunday, I was content to curl up with the New York Times and watch a Law & Order: SVU marathon on tv. This week, I plan to focus and get things done. I know how lucky I am to have another week off, but I need to plan accordingly, as April promises to be busy--probably the busiest month of the year so far. "Balance" is the buzz word of choice around here. I'm working on it. all i would need for a perfect weekend! How was The Lincoln Lawyer? It's not even been advertised in the UK yet! Matthew looks quite dishy on the imdb page, though! As for your snaps - great scenes, that blueberry cumble looks utter amazeballs. And, finally, congrats on the 10 pages. I'll shut up now! That mirror portrait with the taxi whizzing by? Fabulous! You're so right about spring hiding! It looks like you had a gorgeous weekend though. Emily-I am flattered! Love your weekend scenes. I thought my weekend scenes were good, but yours are amazing! 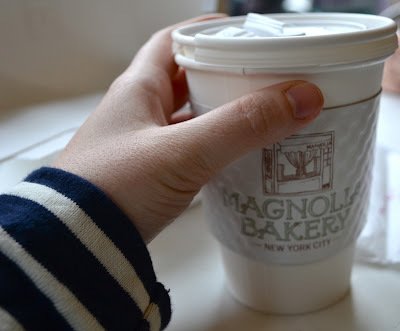 I've heard a lot about this Magnolia Bakery... is it as amazing as everyone says it is? 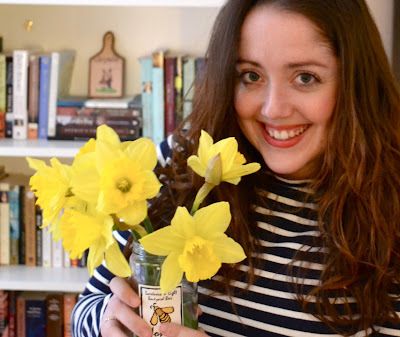 Am all about the strawberries and the daffodils over here too. And balance? Am striving for it. Some days it's so hard to find. PS: I love those brownstone steps! It looks like it was such a lovely weekend! 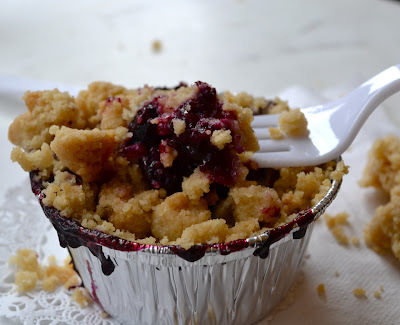 Especially the blueberry crumble part (one of my favorites)! The ever balancing act of balancing.. yep, I totally understand..
Love all the pictures-- the brownstone stairs, the strawberry starter, and that crumble! mmm..
You said you'd be working during your week off, but enjoy it nonetheless! What a wonderful weekend-I'm smitten with all those gorgeous early spring flowers! There's nothing I love more than a well-organized to do list; might help you gear up for big April! gotta love me some balance :) that blueberry crumble just killed me tho. and i love that strawberry pic!!! I'm trying to find some balance here too, especially since a new quarter just began! And your photos have now inspired me to make a strawberry rhubarb crumble this week. That's a necessity. And maybe grab some flowers while I'm out too. Looks like you had the perfect weekend - Strawberries, flowers, tea, crumble, and more? I'm jealous! 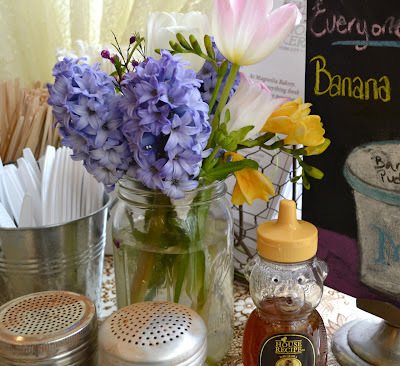 this is such a fun, colorful post! i love all those photos. and i totally hear you on the whole balance part of life. that's tough to prioritize sometimes, but well worth the effort! I love all the photos. 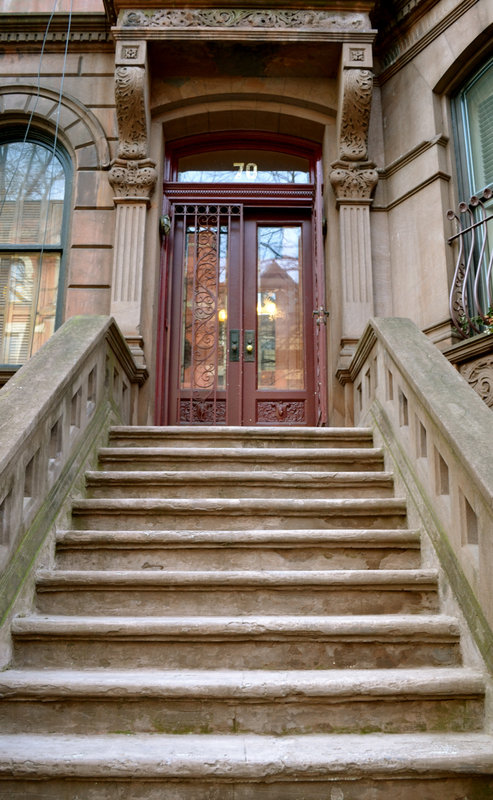 I really like the classic brownstone pic! Great inspiration! Thank you for the inspiration! Always gives me some good ideas for my weekend. 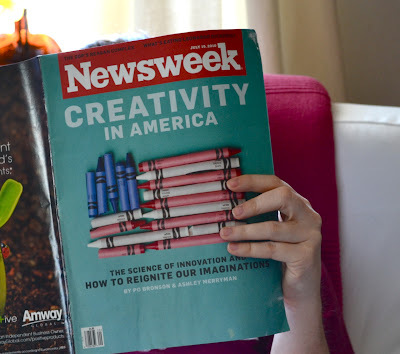 The Newsweek: is it an old edition? Sounds really interesting and worth reading.